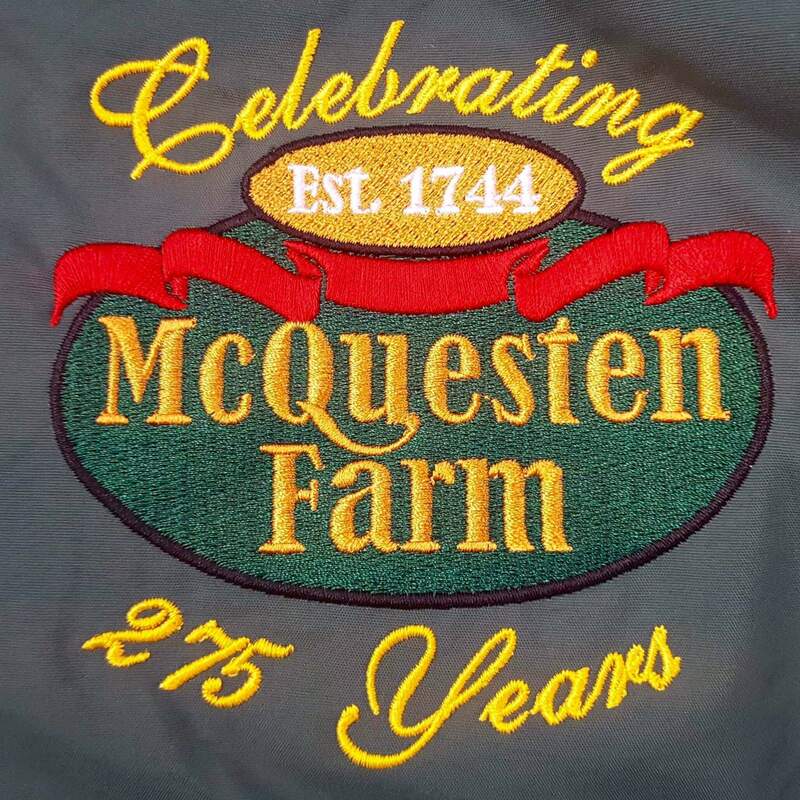 McQuesten Farm is family owned and operated and has been since 1744. 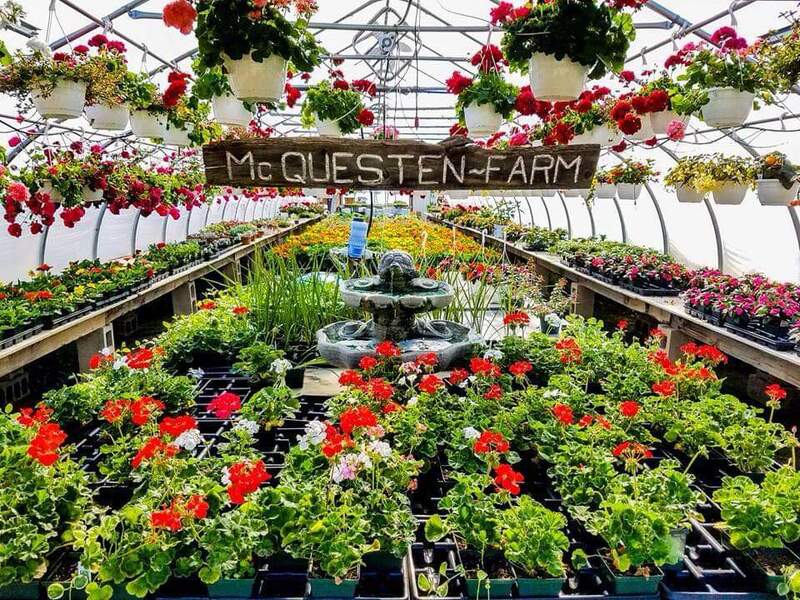 We have bedding and vegetable plants in the spring. We open around Mothers Day. We then have Pick Your Own strawberries around Fathers Day. When strawberries are finished we reopen the end of July with OUR OWN hand picked corn. We grow a HUGE variety of vegetables and would love for you to come and visit our little farm. Starting in October, we have FREE hayrides to a REAL pumpkin patch and you can Pick Your Own pumpkins too. We also have fresh cut Christmas trees to choose from after Thanksgiving. Don't forget to feed the animals while you're here too. We look forward to seeing you at our farm.